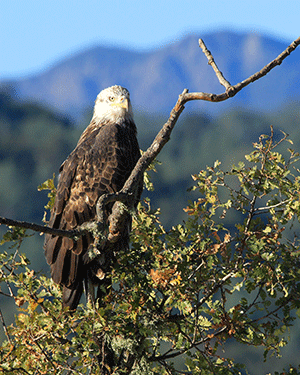 A bald eagle perches high above Lake Nacimiento near the Oak Shores Community. The Oak Shores Directory is the exclusive business guide for residents living at this private, gated community at Lake Nacimiento, CA. Access Publishing produces this niche business directory every year. It includes recommended businesses, listings of residents, maps and important community information. The book connects residents to businesses who offer services in the North San Luis Obispo County and South Monterey County areas. The directory provides a convenient list of those businesses willing to travel there, because this gated resort community is about 45 minutes away from Paso Robles. “This directory is our residents’ lifeline. They use it daily to contact neighbors and find local contractors and service workers,” says Stephanie Dayton from the Oak Shores Community Association. Advertising rates are very affordable to encourage Paso Robles businesses to promote themselves to the lakeside communities. “It’s an excellent part of any Paso Robles business marketing plan,” says Brennan. 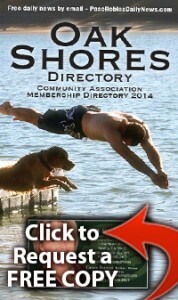 In addition to the Oak Shores Directory, Access Publishing produces the Heritage Ranch Directory for the nearby lakeside community. 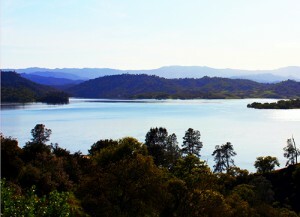 Click here for water levels at Lake Nacimiento. 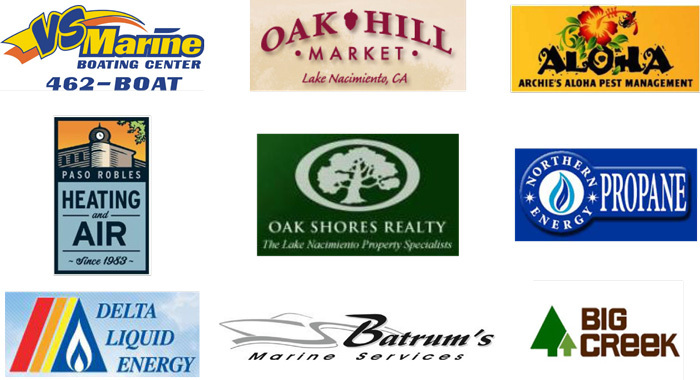 Increase your business by advertising to the residents at Lake Nacimiento. It’s easy to advertise with Access.